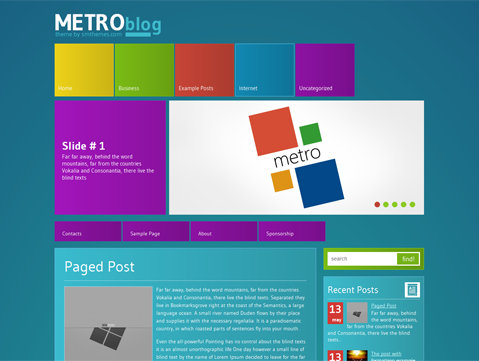 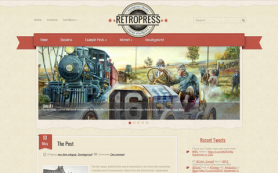 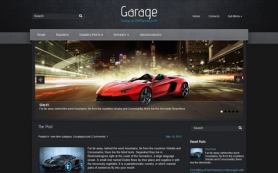 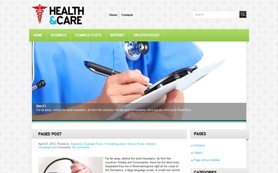 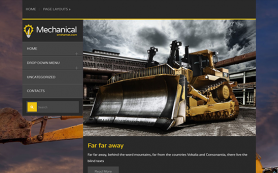 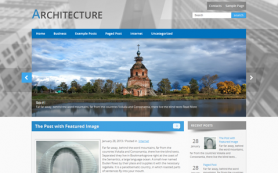 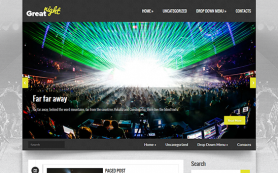 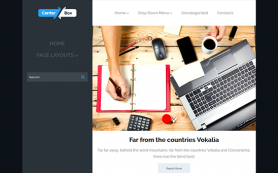 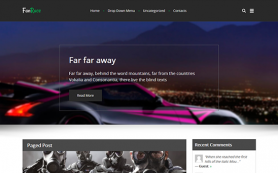 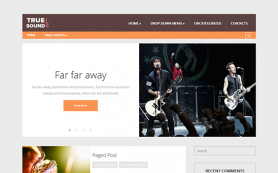 This premium WordPress theme is a perfect foundation for a Windows 8 fans blog, made in a Metro style. 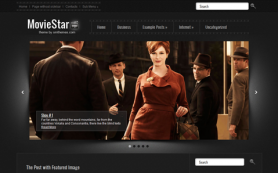 Your website may be either creative, informative or dedicated to business. 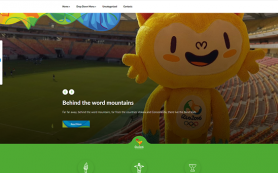 Its interface is comfortable for perception and usage and what is more important comply with a principle: "Innovation in everything". 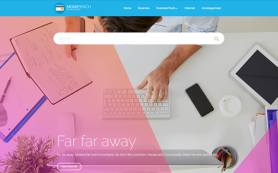 If you want to stay at the technological cutting edge and keep up with the times, then your website will quickly acquire popularity. 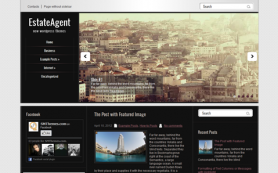 Put your plans into action with the free WordPress theme or buy and activate the link-free version.